I’m on a mission to find the perfect pair of flat, black ankle boots. I’ve been on this mission for bloody ages. Last year I was sure I would find a pair I like but nope, I ended up with heeled boots. This year, it’s going to be different. My favourite shoe brand, Kurt Geiger, have created these Bambi boots. And I think they’d be perfect. They look great! 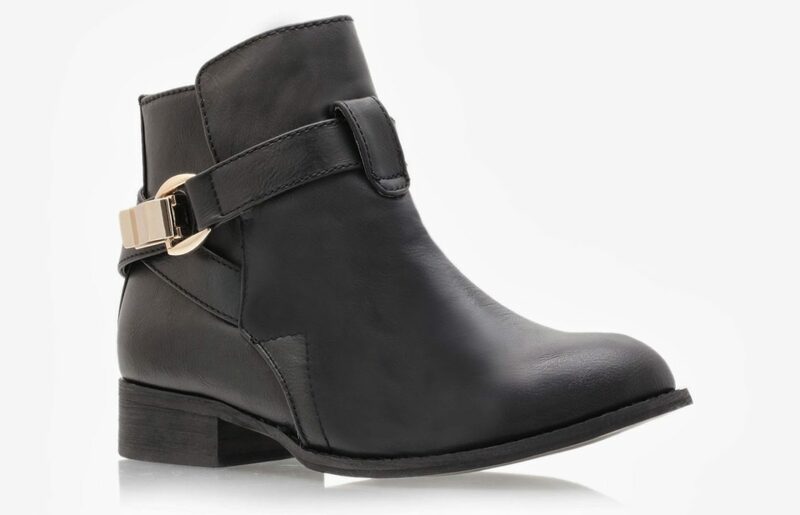 Flat ankle boots that are chic and practical but not too work-a-day are so hard to find. How will you style them?